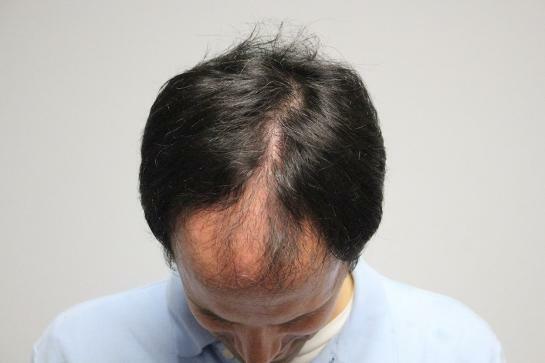 At Transitions Hair Solutions, clients can expect to receive plenty of individual attention, as well as access to proven hair replacement solutions that are sure to meet their needs. 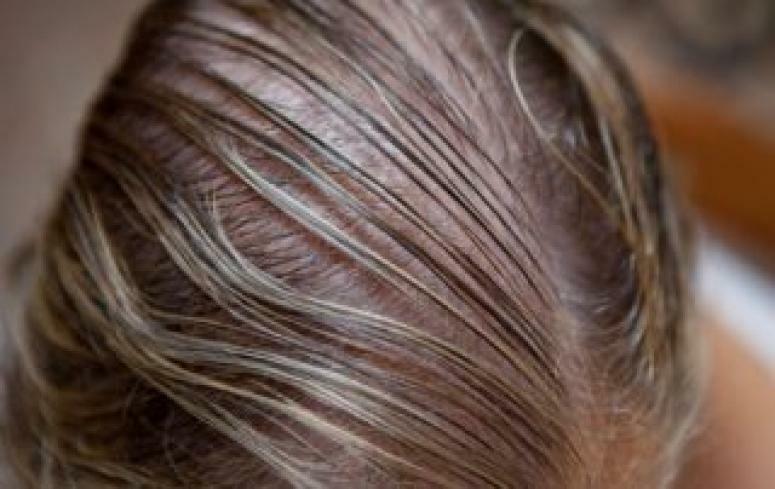 We invite anyone who is struggling with thinning hair to visit our hair replacement studio in Wall Township, New Jersey, where you’ll learn more about the options that meet your lifestyle, budget, and hair loss needs. Come visit Transitions Hair Solutions for a free consultation today.